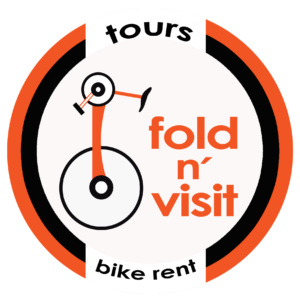 Presented in the week leading up to the Cape Town Cycle Tour and based in the Paarl valley, the event encompasses five days of clover leaf racing through the Cape Winelands over a total distance of 490km. 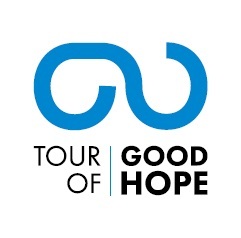 An incredible amount of hard work, attention to detail, fulfilling riders’ requests and reshaping the Tour to seamlessly integrate the professional and amateur contingent has led to the Tour of Good Hope attracting a strong field annually. An impressive field of riders are assembling in Paarl for the Tour, presented by Scicon and the City of Drakenstein, but besides the top end of the field, where the Tour’s international reputation precedes itself with a host of international stars, the amateur section has received much attention over the past few years. A big plus for the amateurs are the earlier daily starts. With the exception of the 2nd stage Time Trial and the final stage the batches start at 06h30 with the last batch going off at 07h10, which makes a massive difference to these riders’ experience on route. The 2nd stage Time Trial start at 08h00 while the final stage starts at 07h30. The field welcomes the early starts with temperatures in March getting up to 30 degrees Celsius in the Winelands. Other additions for the amateurs include a shuttle service from the bottom of Du Toit’s Kloof Pass to the race village after stage 3 and a shuttle service following the final stage which finishes on top of the iconic Paarl Mountain.